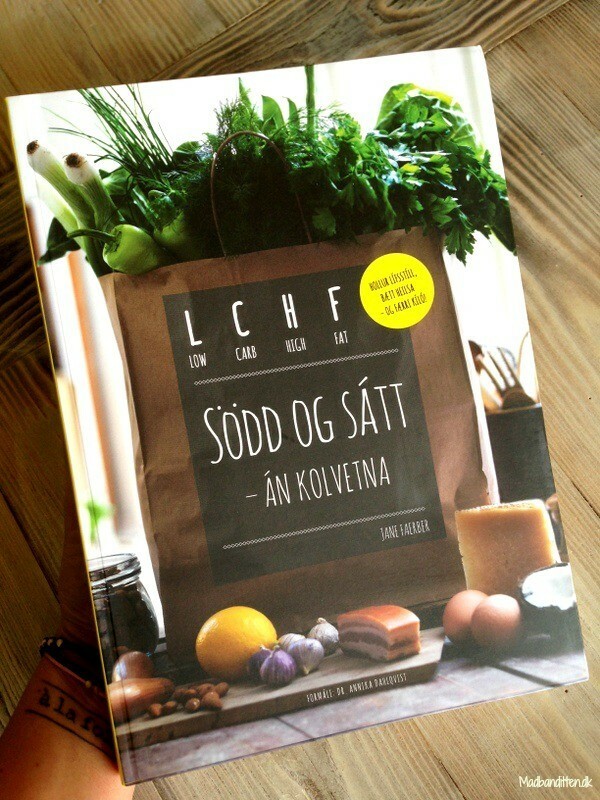 My first book has been released in Icelandic. The book is filled with background info about the LCHF diet together with my personal experience and an overview of the last 40 years with low fat dietary guidelines. 80 recipes – all without grains, gluten and sugar.